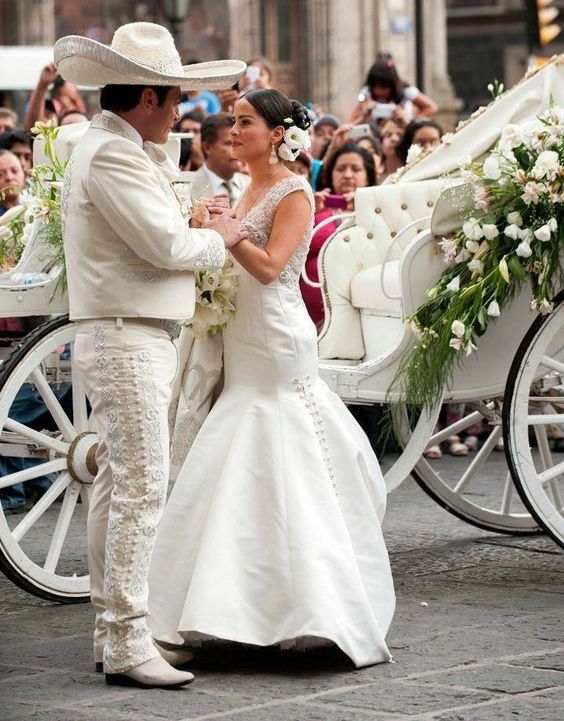 Ever imagined the sweet essence of Mariachi music enveloping the romantic atmosphere at your wedding? Imagination is one thing, reality is another. 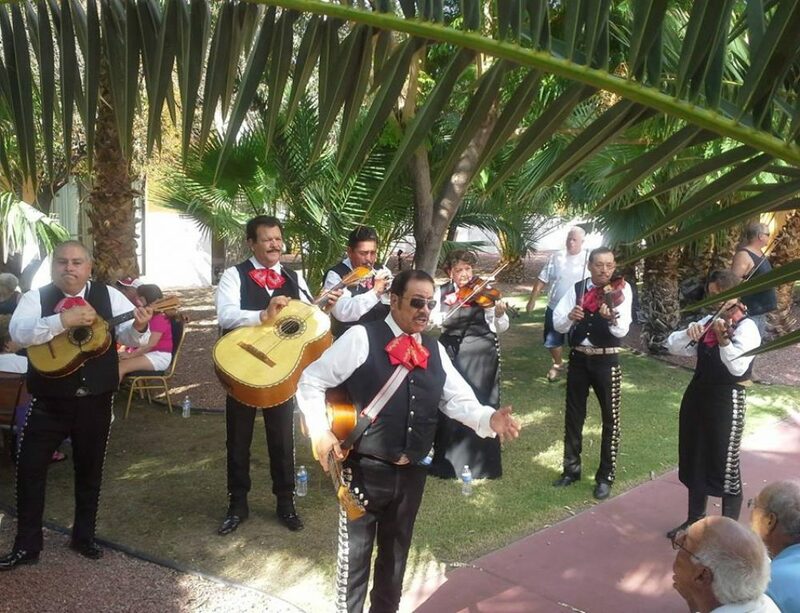 Mariachi Alegre de Tucson is that Mariachi band that bridges the gap between your imagination and reality when it comes to the magical and romantic Mariachi music in your wedding. Mariachi Alegre de Tucson guarantees amazingly talented performers for every wedding, birthday, baptism, quinceañera, or other celebration! With spring beginning soon, it may be time to start finalizing those wedding plans, right? 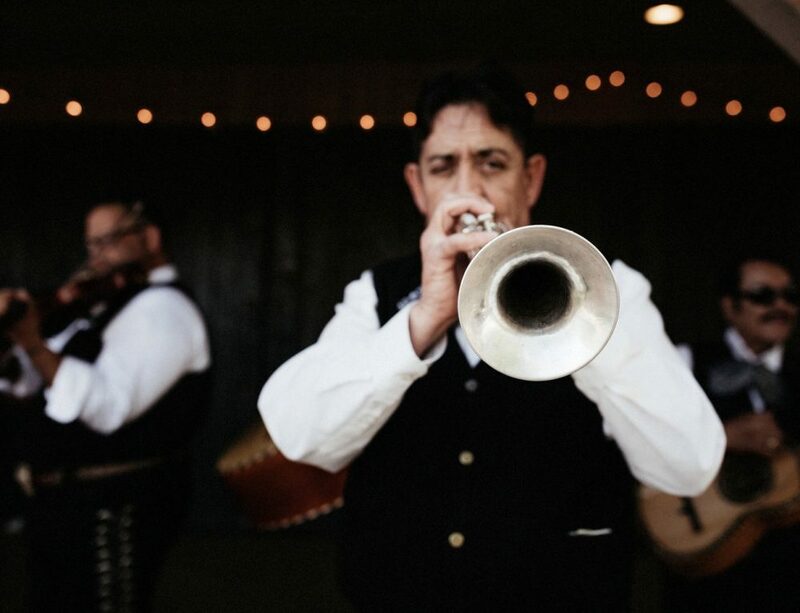 No more fighting about who to hire to perform or what music to play, by hiring our musicians you will have the best mariachi around on the most special day of your life. 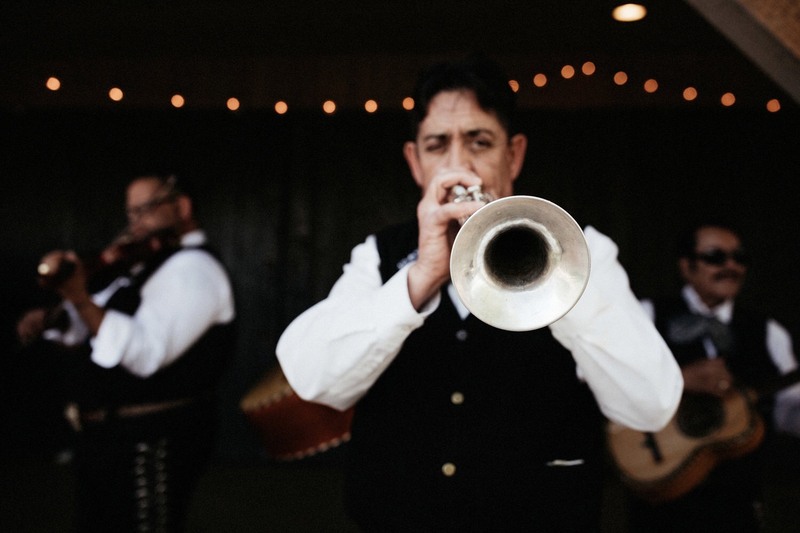 We work with every bride and groom to ensure the energy levels stay appropriate and all of your favorite mariachi tunes get played! We can even take requests in other cases! If you have a special song you want played, let us know and we’ll tell you if it’s in our repertoire or if we can learn it before your shindig. Mariachi music can bring family members together, making it perfect for a wedding because the symbolism of two families joining is beautifully mirrored with an Arizona Mariachi group! Arizona has been heavily influenced by Mexican culture, so mariachi music is everywhere, and is perfect for all types of celebrations. 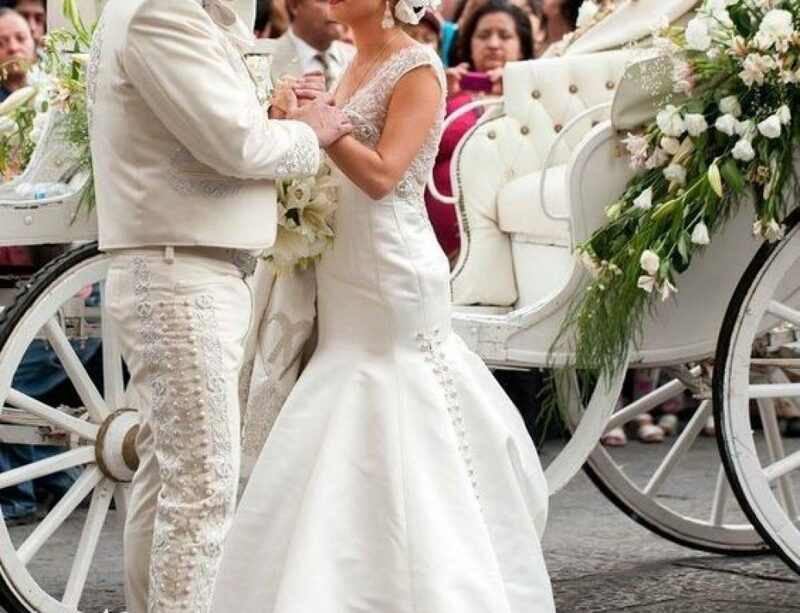 If you’re finally marrying your soul mate or you’re renewing your vows surrounded by your children, friends, and other family we can provide an authentic Mexican Mariachi experience, from the church mass through the reception and everything in between! 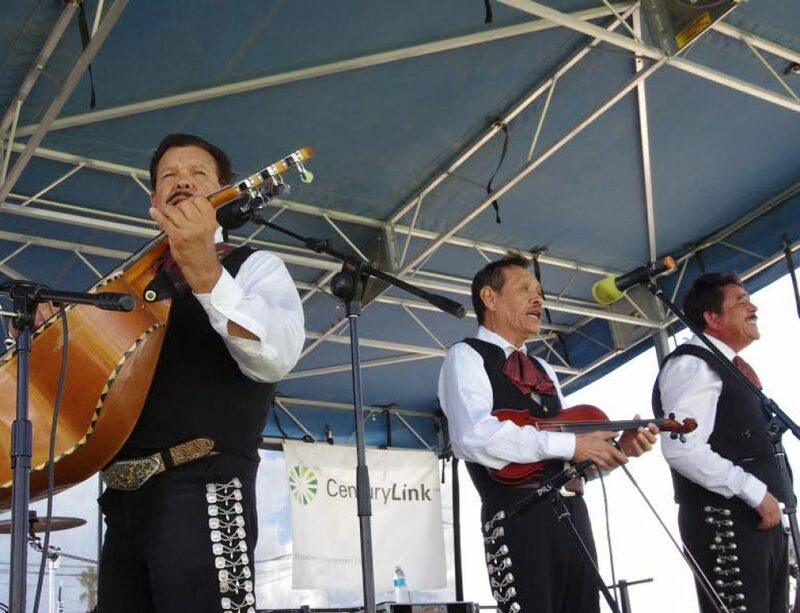 Impress your older family members by showing your love and appreciation of your Mexican heritage and have us play some of the classics your grandparents probably heard while introducing younger generations to this captivating style. Every day can be a history lesson, so let’s show these kids how to party in the timeless way our performers will encourage. A large number of Mexican families have Catholic weddings, which means an elaborate (and sometimes lengthy) church mass filled with close to extended family, a ton of traditional rituals, a lot of prayer, and many symbols. Various points of these mass ceremonies encourage music accompaniment, which is where our services can come in! Lighten up the mood without sacrificing respect, tact, and tradition with our mariachi groups. 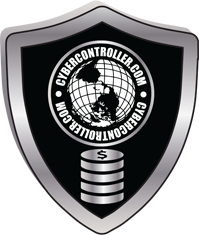 Our services can also come in very handy for bachelor parties, bachelorette parties, bridal showers, and more! 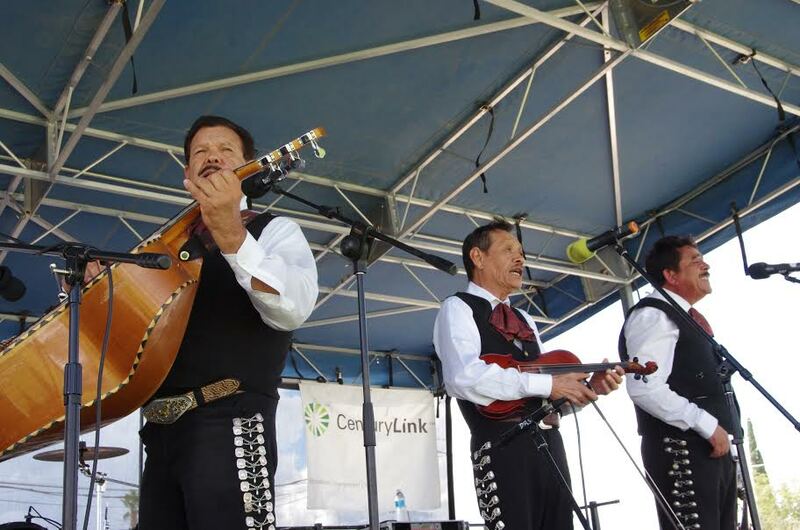 Any cause for celebration can be made a little better with a skilled Mariachi group! This wedding signifies a new time in your lives. You are starting a life together, with a bond that will last a lifetime, so celebrate it with all of your closest friends and relatives. Maybe you can even ask a close friend or family member to pay for the entertainment, taking one more thing off of your hands! 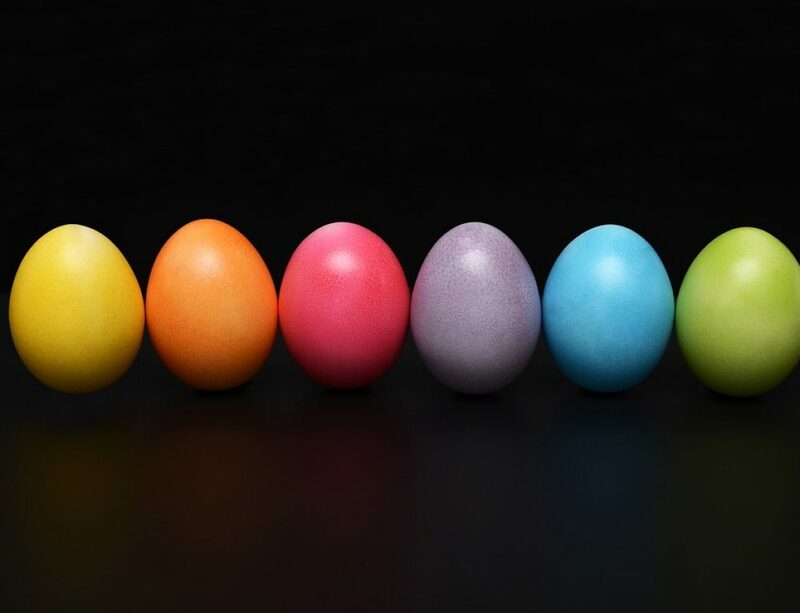 Our performers can be hired for very understandable and reasonable prices, sometimes cheaper than hiring a DJ or renting speakers, a music player, and all of those other fancy bells and whistles. 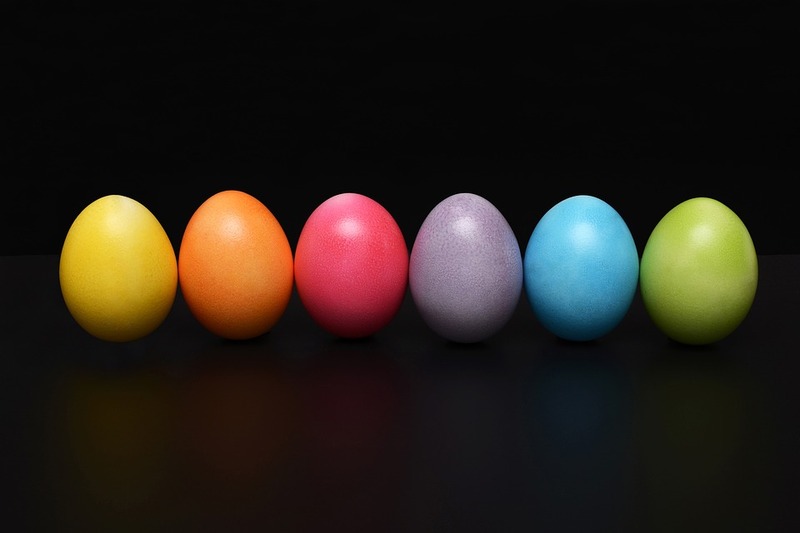 Keep it simple for a spring wedding with our help.